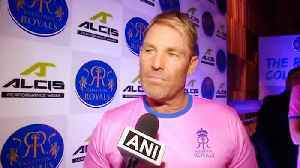 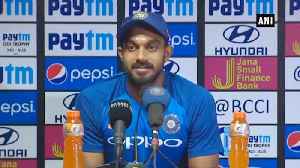 Indian Batsman and wicket keeperMahendra Singh Dhoni has been rested for the remaining 2 ODI matches against Australia, Batting Coach Sanjay Bangar informed media in Ranchi post the match conference. 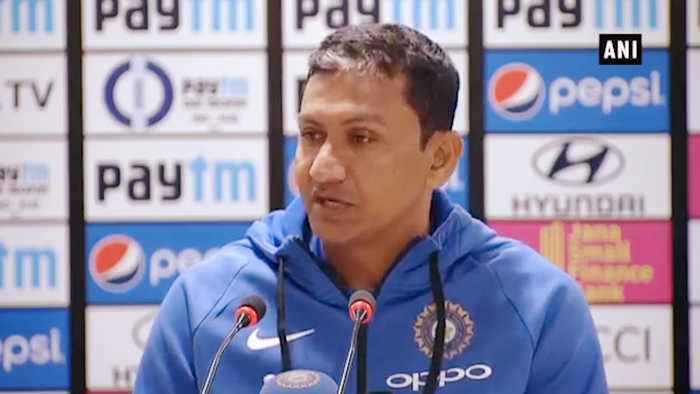 Risabh Pant will get behind the wickets in Dhoni's Absence. 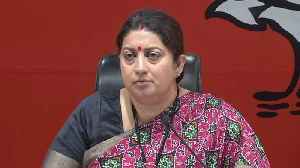 Smriti Irani says, The new facts which have come to the fore clearly establishes a relations between Rahul Gandhi and Arms Dealer Sanjay Bhandari. 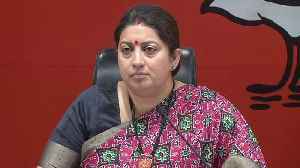 Smriti Irani states, India has come to a conclusion..